You are here: Home / Geek Stuff / Cool Tech / Mario Chain Chomp lamp is a thing of beauty! The monkey boffins at Think Geek have another excellent exclusive in their paws. 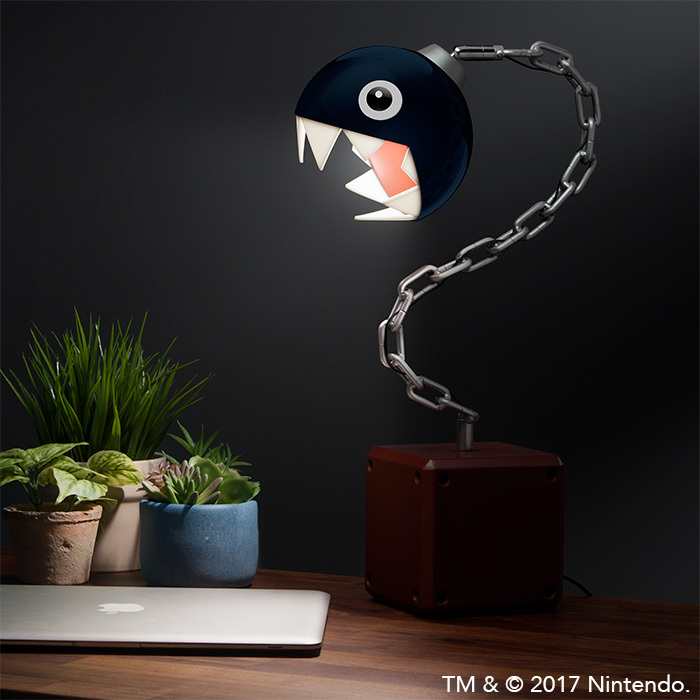 This is an official and licensed Mario Chain Chomp lamp. It won’t attack people for you but you can swivel and point the head to direct the light at your enemies. It comes with a (non-replaceable) 60 lumens LED bulb that should last you more than 30,000 hours. That’s 3.4 years of leaving it on all the time. It’s a good time of year to browse through Think Geek as they discount 2017 stuff in favour of their new stocks. If you want to quickly see what’s in the winter sales then this page is the master list. There’s even Timmy’s Last Call for products they don’t intent to stock again. 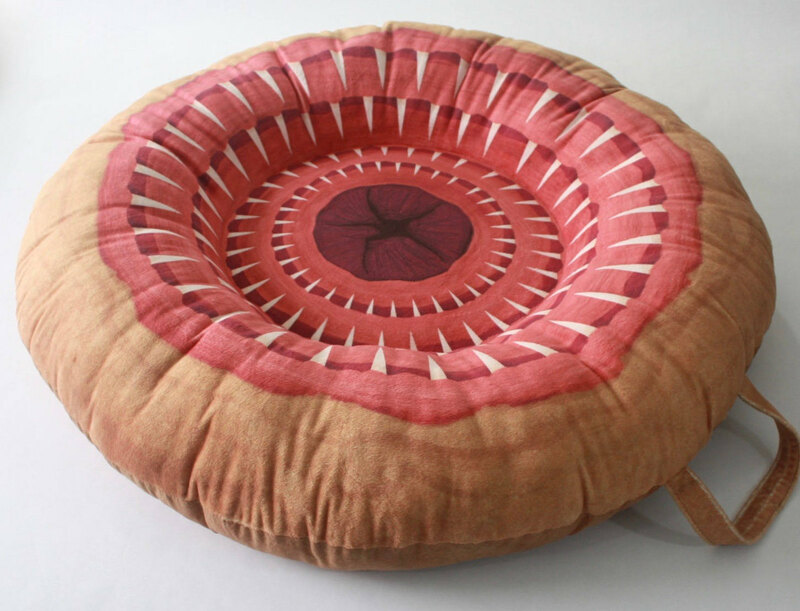 Geek Stuff This Sarlacc pillow is something else!